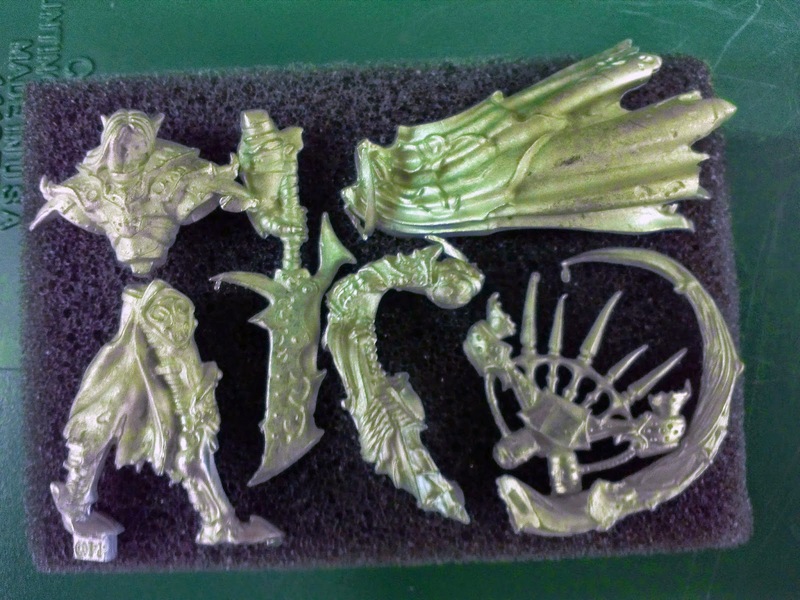 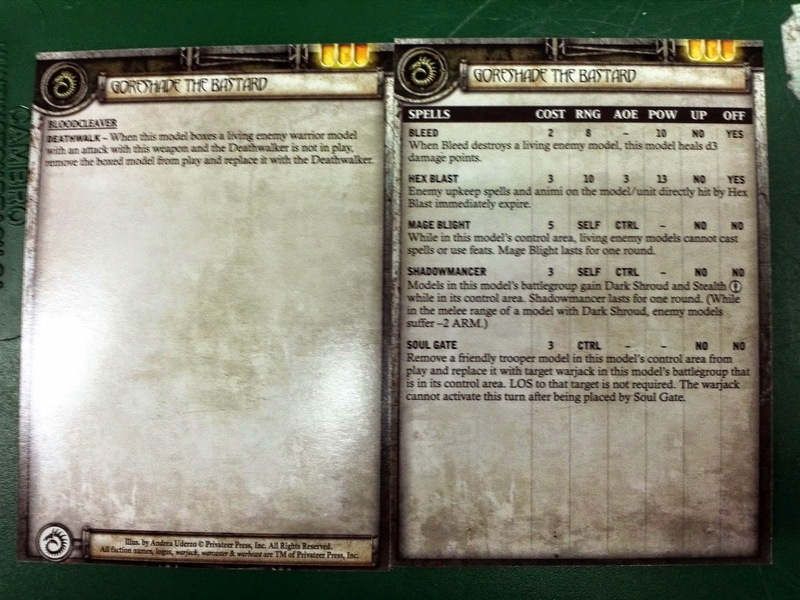 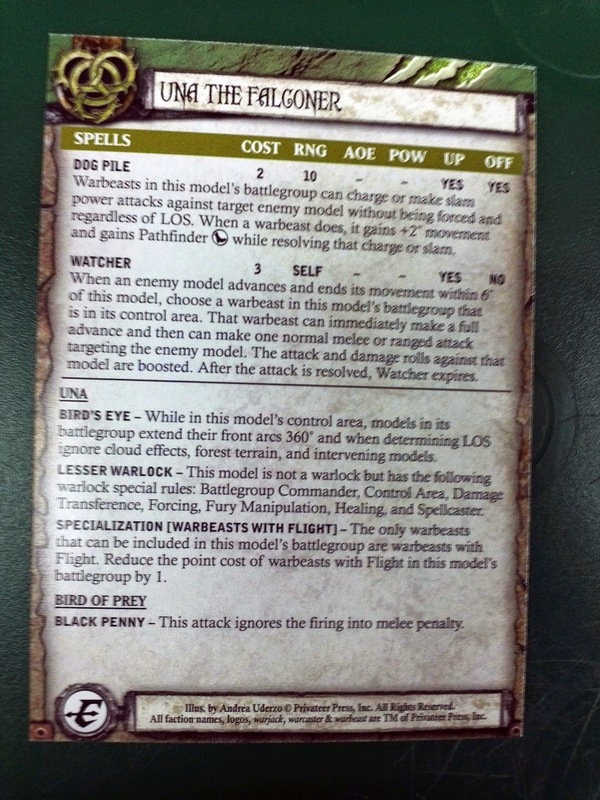 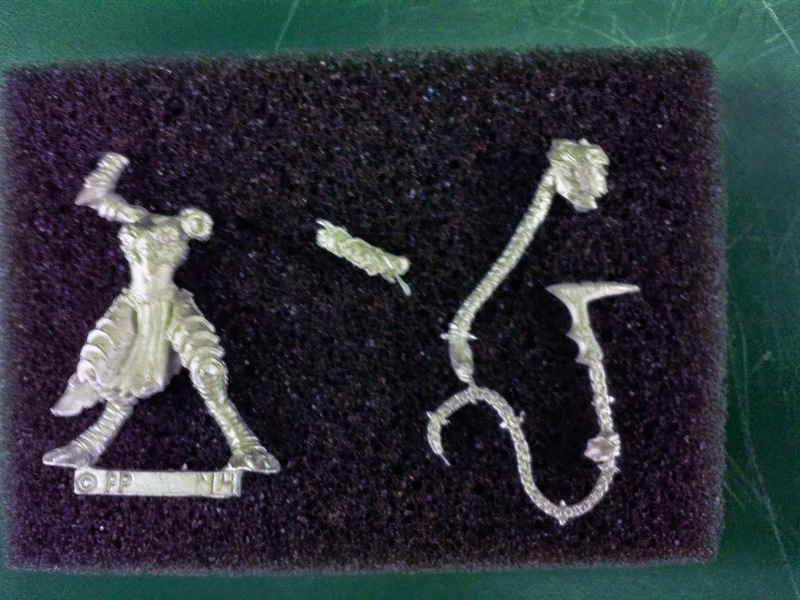 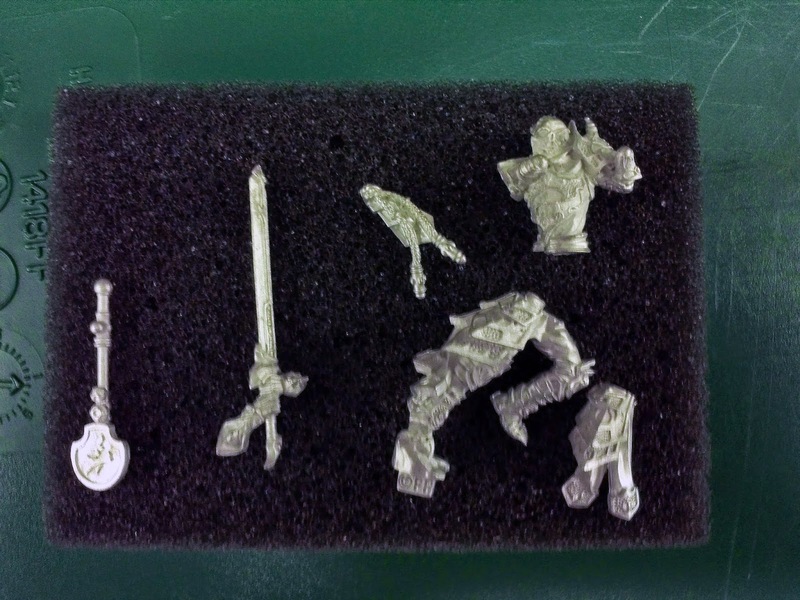 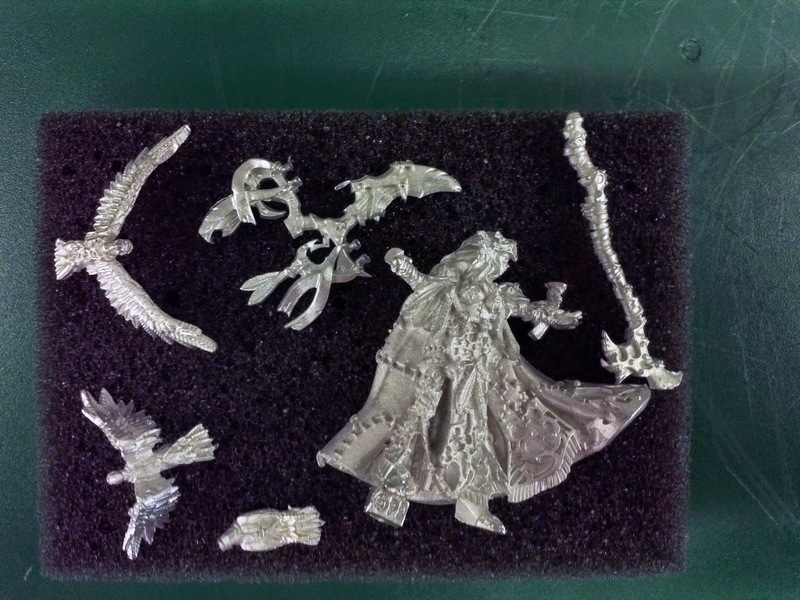 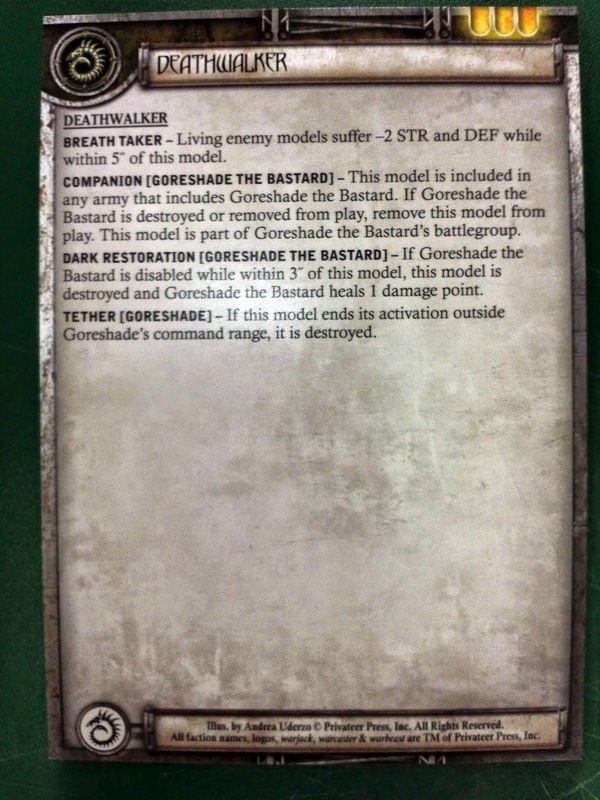 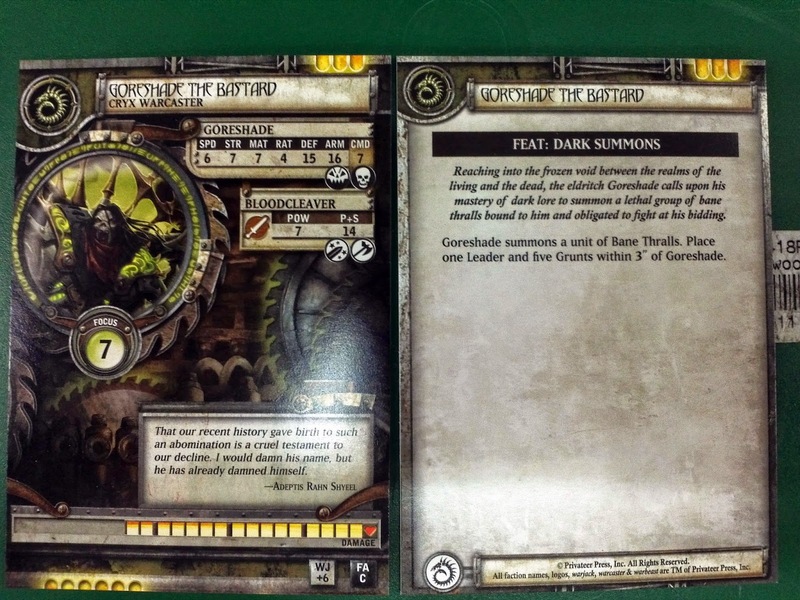 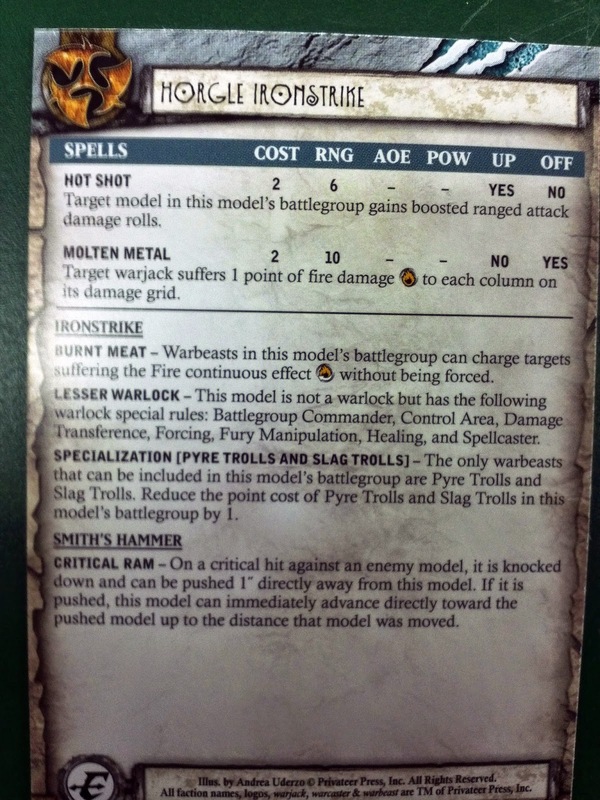 This month we see some new character solos for Hordes and a new warcaster for Cryx. 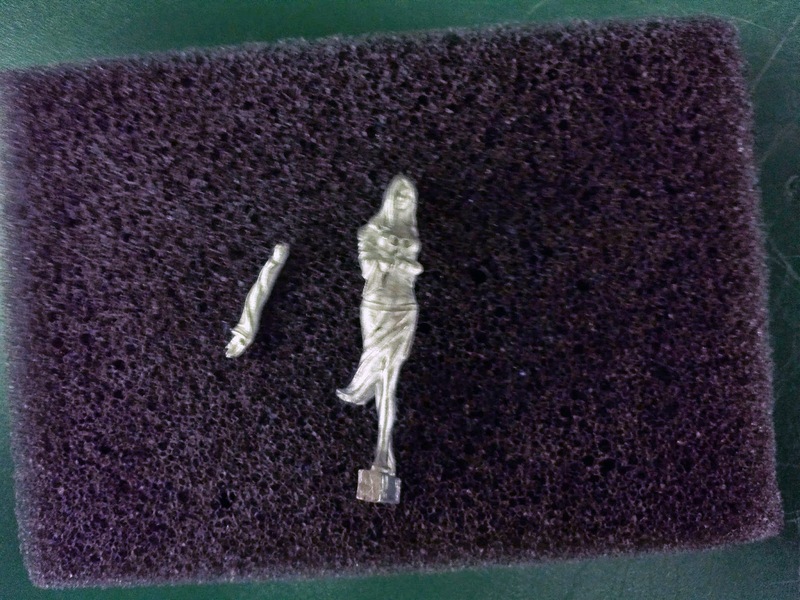 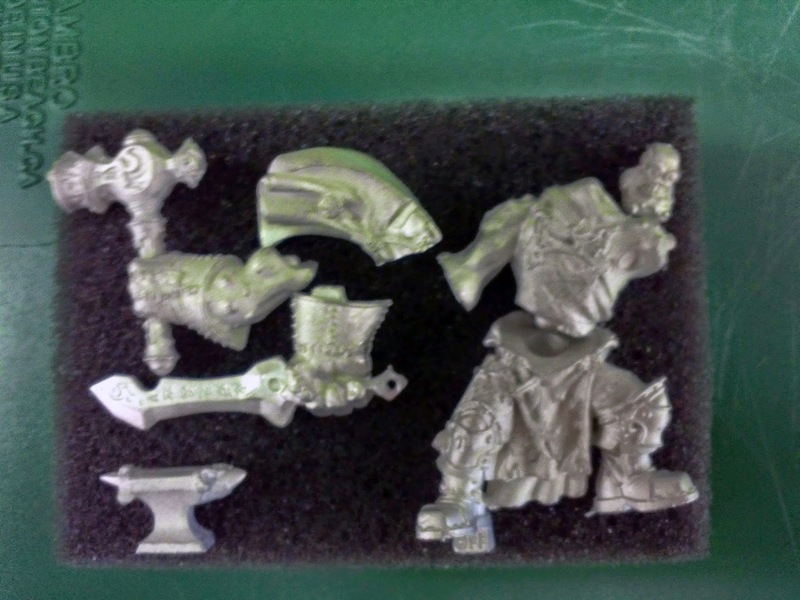 These new sculpts are highly detailed and very crisp. 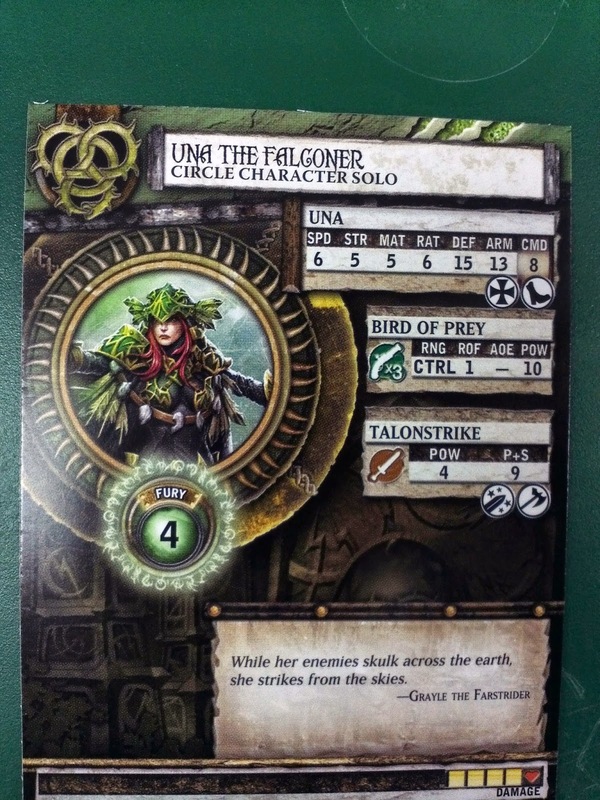 First up we have Una the Falconer for Circle Orboros. 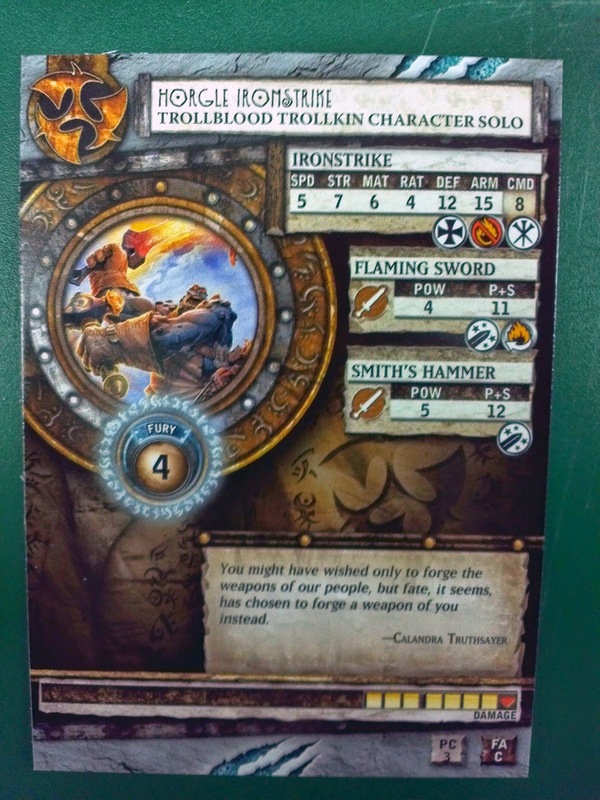 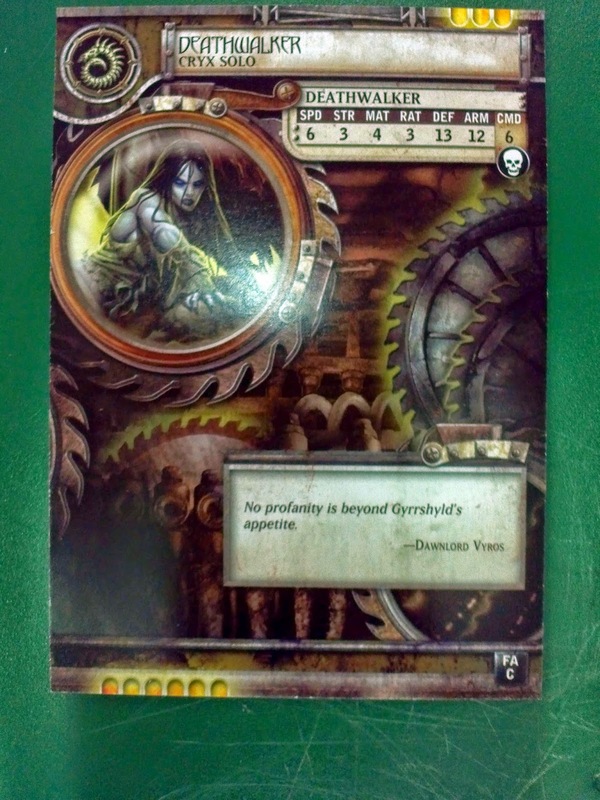 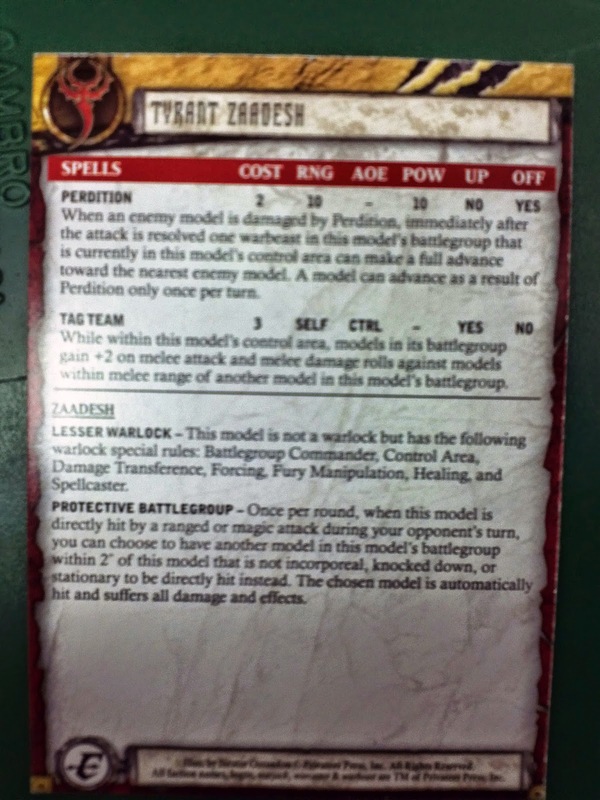 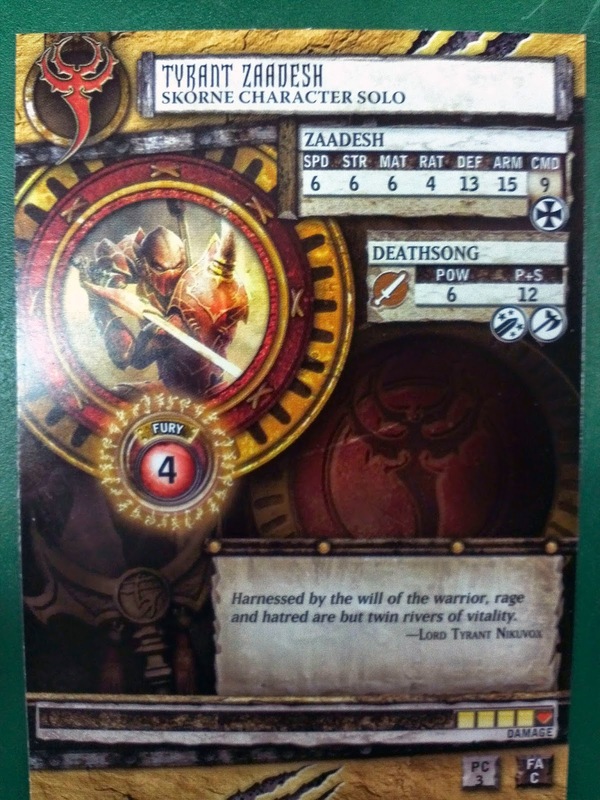 Second we have Horgle Ironstrike for Trollblood. 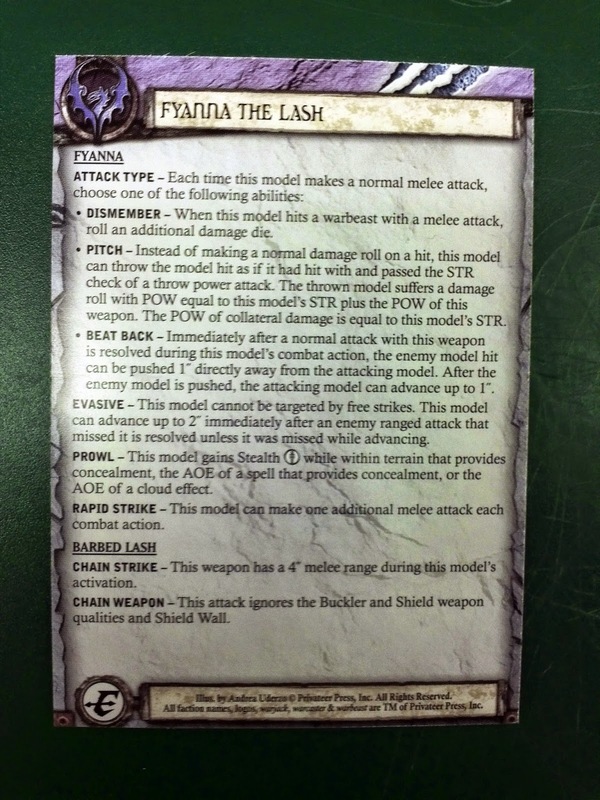 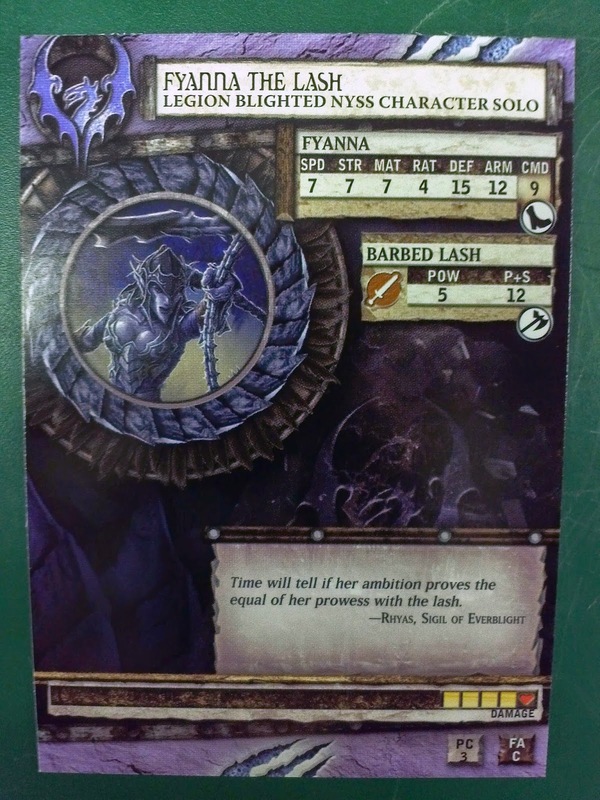 Fourth Fyanna the Lash for Legion of Everblight.